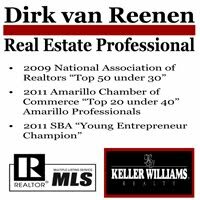 Real Estate Amarillo: SOLD SOLD SOLD "REAL"Estate Success 3 for 3 in 3 Weeks! SOLD SOLD SOLD "REAL"Estate Success 3 for 3 in 3 Weeks! Prudential Ada REALTORS kicked off our public launch of Auction Services this past Saturday, a specialized department dealing solely with Real Estate Auctions. We contracted three properties approximately 30 days ago, 2 residential homes and an 8 unit apartment complex. We did a mass marketing campaign utilizing 10 different marketing medias for three weeks and then presented three properties up for bid at public auction. The result was phenomenal! We took three properties, got three great contacts in three weeks! The numbers generated from the marketing campaign were outstanding. The following are the combined numbers for the three properties. Our next auction date is October 17th 2009, We have contracted 6401 Andover in Amarillo for that date and are working on several more prospects at this time. 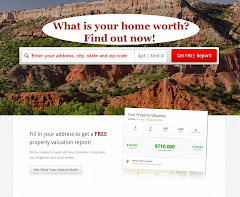 If you or anyone you know are thinking about selling real estate or have real estate for sale TAKE the time to visit with us about the auction process and or our listing process. It will take 20 min of your time and may save you MONTHS in the sale of your real estate. Call me directly at 806 654 3842 or call our office at 806 355 9601 and ask for Dirk.